You may have heard about CBD oil and its amazing health benefits. Yet despite its growing popularity, many people are confused about how to buy CBD. Is it only available online? What type of CBD product should you take? At what dose? In this comprehensive CBD buyer’s guide, we are going to answer these and other questions so you can be sure to make the most educated choice when buying CBD supplements. How Much CBD is in my Hemp Oil? What is the Best Way to Take CBD? The most accessible way of purchasing CBD is from individual businesses located in the U.S. and worldwide. Generally speaking these businesses only operate online, although some also run a physical store. Much like any online order, to buy CBD you will have to navigate to the company’s website, choose your CBD product, pay for the item and shipping, and wait for it to arrive at your address. In states that allow for medical marijuana or CBD use, patients can acquire CBD products from government-regulated dispensaries provided that you have a medical prescription and/or a marijuana card. States where marijuana is legal also have recreational dispensaries. 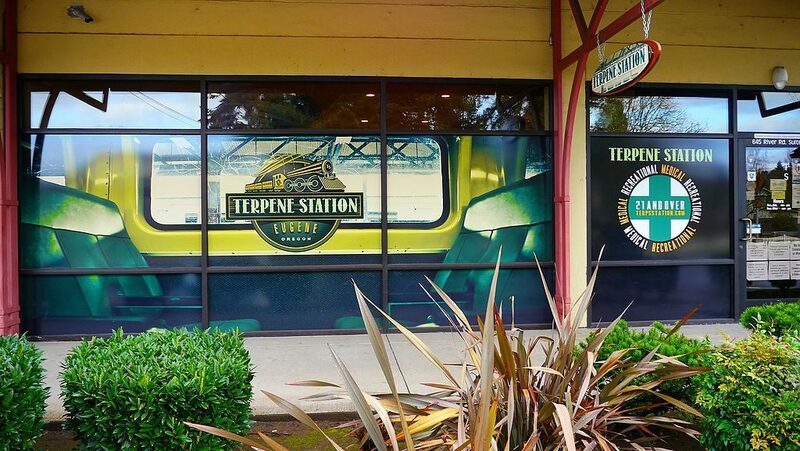 Popularly known as head shops, these stores sell a wide variety of cannabis paraphernalia and can also sell cannabis products, including CBD. Generally speaking, however, you can only buy CBD from a head shop in states where recreational marijuana use is legal. For many people, one of the first questions is whether or not CBD is legal. To answer this, it’s important to understand that there are two types of cannabis (Cannabis sativa) plants – hemp and marijuana. Marijuana plants have over 0.3% of THC – the main psychoactive compound in cannabis – which means that they usually causing an intoxicating high. 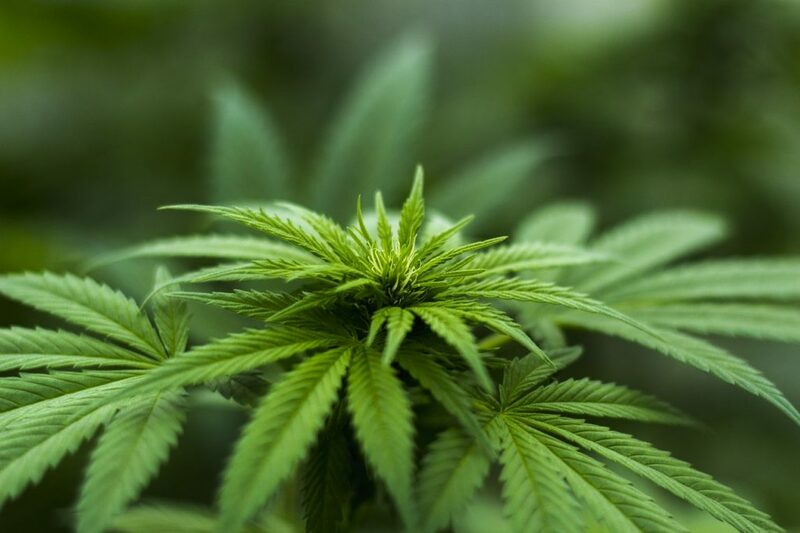 CBD products derived from marijuana are only legal in states that have medicinal marijuana or CBD laws, and requires you to have a medical prescription. On the other hand, hemp plants (also known as industrial hemp) have 0.3% or less THC, which means they are not psychoactive. 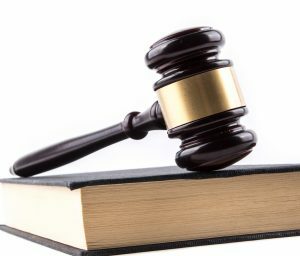 Because of this, hemp is legal in the United States, which means that the sale, purchase, and use of CBD extracted from hemp is also legal in all 50 states. How to buy CBD – detailed explanation of CBD’s legal status. There are dozens of companies selling CBD products in the U.S. alone, and the list seems to be growing every day. So how do you choose the right one? For starters, it’s a good idea to look for brands that list 3rd party test lab results of their products to confirm that they actually contain as much CBD as advertised. It’s also a good idea to read customer reviews, as they will often indicate how effective the product is and the overall reputation and level of trust in the company. Finally, you should keep in mind that price does not necessarily correlate to quality; there are cheap CBD products that can be great, just like expensive ones that are not so good. For specific CBD brand recommendations, this list compiled by the moderators of reddit’s /r/CBD community is a great starting point. Did you know? Some CBD oil providers have received warnings from the FDA, who tested their products and found that they did not contain as much CBD as advertised (or none at all). One important consideration when it comes to CBD supplementation is bioavailability. Simply put, bioavailability refers to how much of the substance you took actually gets absorbed (reaches the bloodstream) where it can exert its effects. While it is ideal to maximize CBD bioavailability to improve its effects and make it more cost-effective, not everyone is comfortable with taking suppositories or vaping. Find the total amount of CBD and hemp oil in the product. Typically, the CBD content will be listed in mg (e.g. 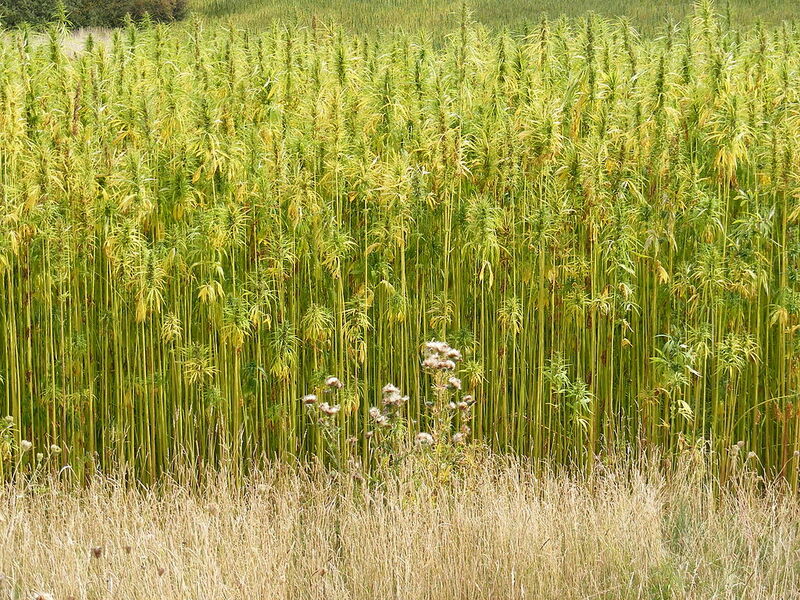 600 mg) and the total hemp oil volume will be listed in ounces (oz) or ml. If it’s listed in oz, first convert it to ml (1 oz is roughly 30 ml). Next, divide the CBD amount by the volume. For example, a 60 ml bottle with 1200 mg CBD contains 1200/60 = 20 mg of CBD per 1 ml of oil. One standard dropper drop is 0.05 ml, which means that 1 ml of hemp oil is 20 drops. Finally, we divide the amount of CBD in 1 ml (in our case, 20 mg) by 20 drops, giving us 1 mg of CBD per drop. p>It’s difficult to say which dose of CBD is right for you because of the scarcity of research data, the use of CBD for a wide range of conditions, and the fact that different forms have varying bioavailability. Furthermore, because the FDA considers CBD a drug, they do not allow companies to make dosage recommendations. The most common dose, however, is 20 – 25 mg in oil form 1-2 times daily. As a rule of thumb it’s best to start with low CBD doses and move up until you see the desired effect. One common point of confusion is the difference between the amount of hemp oil versus the amount of CBD (or total cannabinoids) present in this oil. Always look for information that states exactly how much CBD is in your supplement. Did you know? Some people also successfully use CBD to help their pets with anxiety, pain, and other issues. p>Now that you know how to buy CBD, it’s time to choose the appropriate form. Whereas most dietary supplements come in capsules, CBD products have many different forms. These forms have different uses, advantages, and disadvantages, so it’s important to consider the differences. 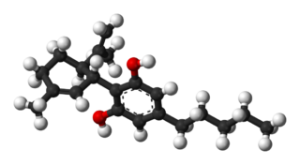 Also called CBD hemp oil, this is the most popular type of CBD supplement. 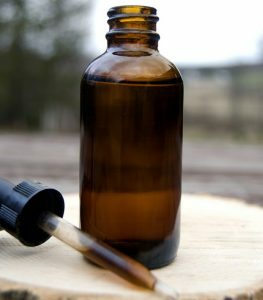 Tinctures consist of the oil extracted from hemp, which contains CBD and other natural compounds. 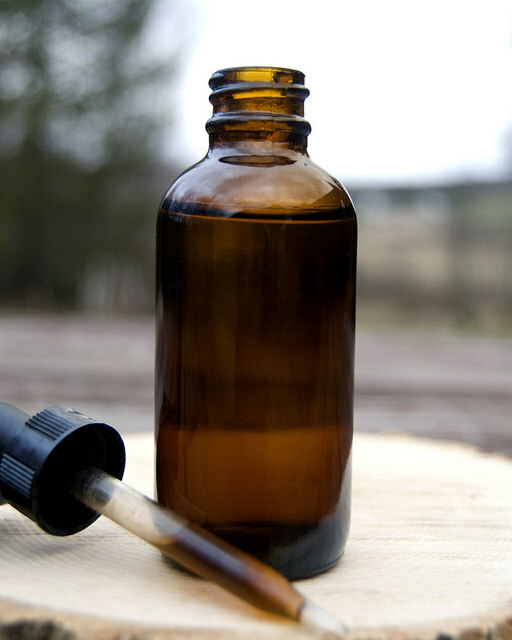 In most cases, tinctures also contain a carrier oil such as MCT or olive oil. Some companies also add flavoring to tinctures to improve the taste. Tinctures are taken sublingually (under the tongue), resulting in medium to long-lasting effects (1 – 6 hours) that take about 15 – 30 minutes to kick in. Tinctures typically contain anywhere from 5 – 25% CBD, and make it easy to regulate your dosage by changing the number of drops you take. Did you know? Most CBD hemp oil products are considered full spectrum, which means they contain natural compounds called terpenes and dozens of other cannabinoids naturally found in hemp, such as THC, cannabichromene, (CBC) and cannabigerol (CBG). Early research and anecdotal reports suggest that full spectrum products are more effective than isolates because these secondary compounds enhance the effects of CBD. 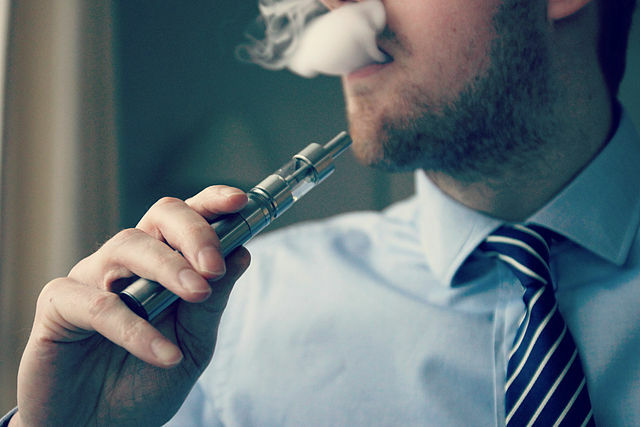 You’ve probably heard of e-cigarettes, which seem to be all the rage these days as an alternative to smoking. This method replaces the nicotine-rich e-liquid or “vape juice” used in e-cigarettes with one containing CBD. Vaping CBD is arguably the fastest way to feel its effects and also has the advantage of high bioavailability. However, the effects also last the shortest amount of time (1 – 3 hours). This method of taking CBD is popular with people who already vape or are looking for fast relief. CBD can also come in the form of capsules containing powdered hemp oil. This form of CBD is the most convenient and can last a long time (4+ hours). 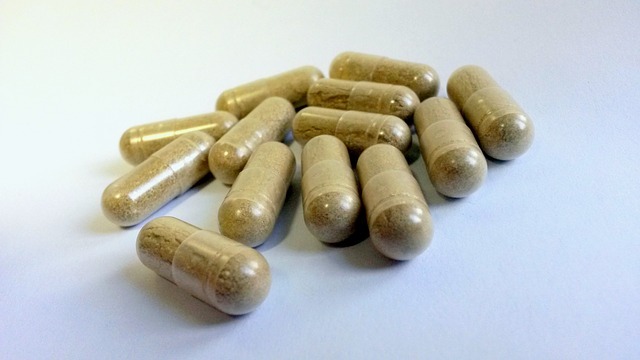 However, capsules have the lowest bioavailability (estimated at around 6%) meaning that only a small amount of the CBD you take actually gets absorbed. Because CBD is soluble in fat and not water, one way to enhance the effectiveness of CBD capsules is to take them on an empty stomach alongside oils or fats. p>Also known as CBD crystals and crystalline CBD powder, this form contains 99%+ of pure CBD. Isolates are made by processing hemp and filtering out other compounds until only the CBD remains. Dabbing is a method of consumption where concentrated cannabis products are heated and the resulting vapor is inhaled. Dabbing is one of the fastest and strongest ways to feel the effects of CBD, making it ideal for people who need immediate relief, such as those suffering from chronic pain. Isolates may have lower effectiveness than full spectrum products containing other cannabinoids and terpenes that may synergize together with CBD. p>Also known as a CBD salve or ointment, this type of CBD product is applied directly to the skin for localized effects. The most common use of topical CBD is to provide relief from back pain, arthritis, muscle aches and other painful and inflammatory conditions. 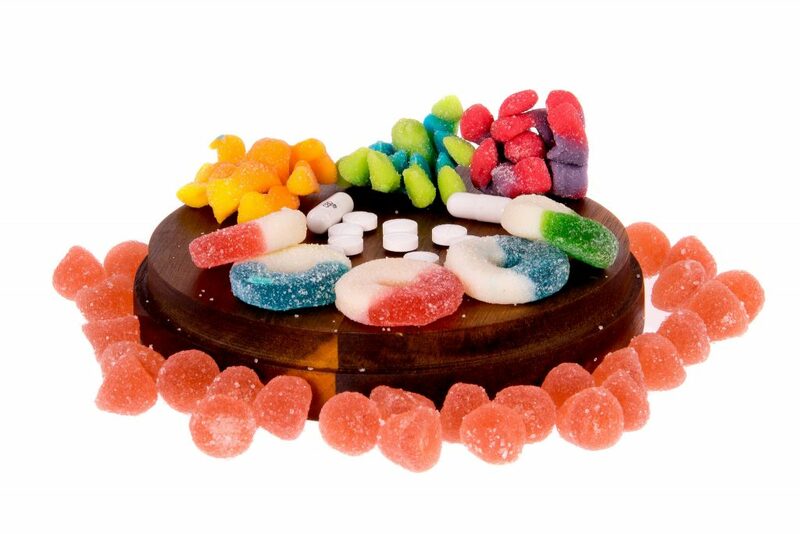 p>Similar to marijuana, CBD can also be taken in the form of edibles such as gummy bears, cookies, and drinks. The main advantage of edibles is the pleasant taste and long duration (4+ hours). 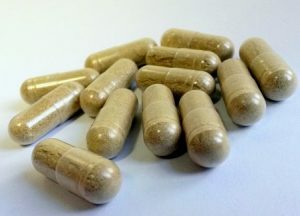 However – just like capsules – edibles suffer from low bioavailability. p>Although not as popular as some other forms, CBD sprays are similar to tinctures in that they are absorbed through the mucous membrane of the mouth. Some sprays are also designed to be taken nasally, which greatly enhances their bioavailability. p>While not the most popular way of administering CBD – or any supplement for that matter – suppositories are the best for maximizing bioavailability. In addition, they are also ideal for helping with digestive issues, such inflammatory gut conditions. p>The best way to take CBD will depend entirely on your personal needs – your desired dose, duration, onset of action, and preferred method of administration. You can use the table below as a general guide. p>Hemp-derived cannabidiol is perfectly legal and safe to buy and use. But in spite of its ever-growing popularity, CBD is still a confusing substance that can be difficult to approach without the appropriate scientific knowledge. We hope this guide clears up some of your questions and concerns and helps you make the right decision when buying your next CBD product. working links thanks for sharing. One of my friends told me that i don’t need to go to a shop where I can buy MJ. He suggested buying online so I try it. Upon browsing I bumped into an article https://www.greenmed.io/blog/weed-vending-machines-changing-way-buy-cannabis/ and my friend was right we can buy tru online so need to go to a shop. And my mom doesn’t know that I am using marijuana so I put an order and address it in my friend’s apartment. Hoping that his brother doesn’t bust him if he finds out about this. Hahaha LOL!